Base Pair Biotechnologies, Inc. does not collect VAT, import taxes, tariffs, duties, or other taxes which are the sole responsibility of the purchaser. 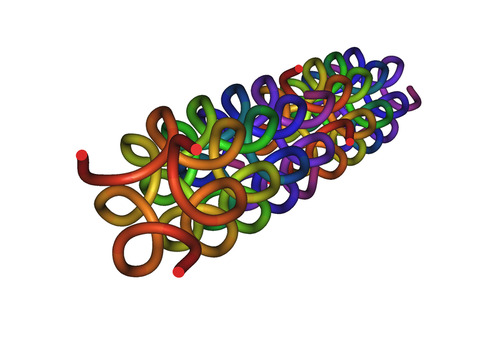 Collagen is a group of naturally occurring proteins found in animals, especially in the flesh and connective tissues of vertebrates. It is the main component of connective tissue, and is the most abundant protein in mammals, making up about 25% to 35% of the whole-body protein content. The fibroblast is the most common cell which creates collagen. This Collagen aptamer was selected by scientists at Base Pair Biotechnologies using proprietary methods and human placental collagen protein, [Sigma Cat #C7774] as a target.